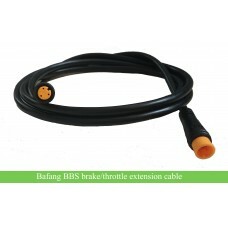 8FUN BBS01/BBS02 axle rubber seal. 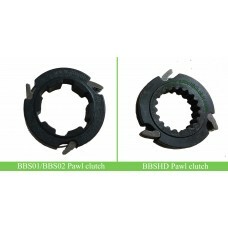 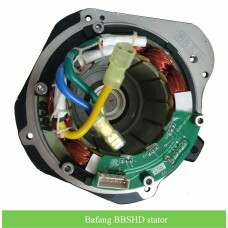 Bafang BBSHD axle oil seal. 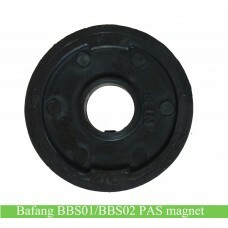 Bafang BBS01/BS02/BBS01B/BBS02B axle rubber seal. 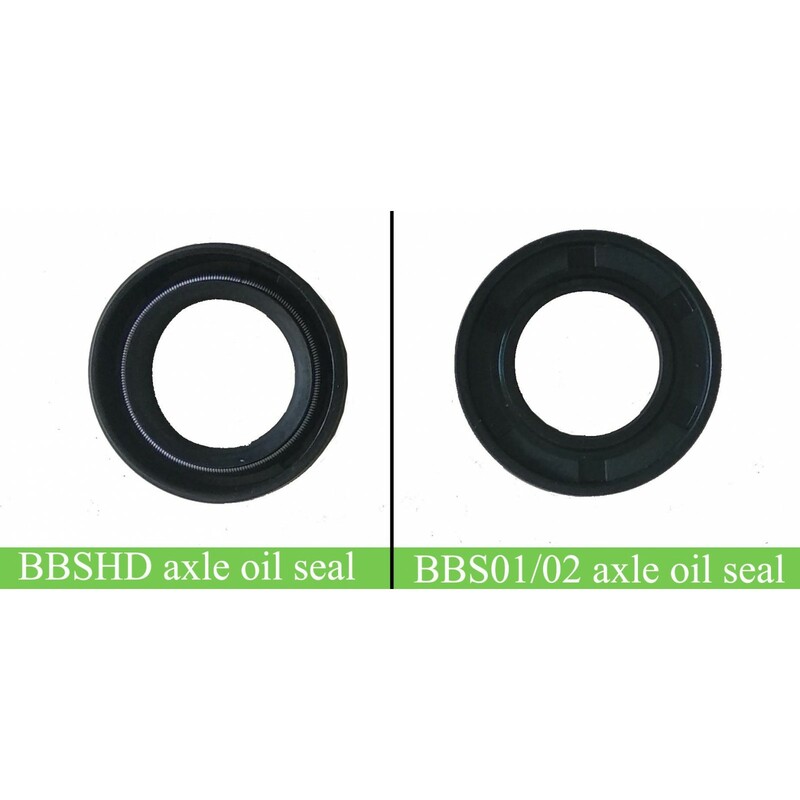 8fun BBSHD axle oil seal/rubber seal. 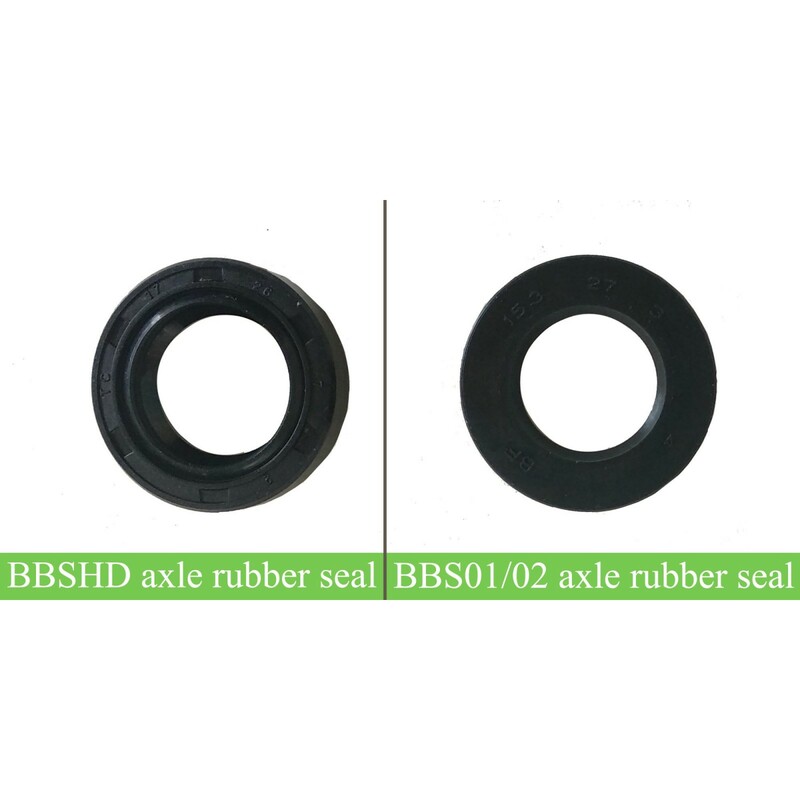 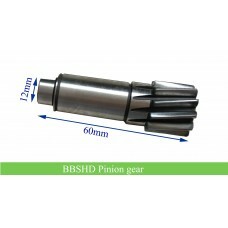 The rubber seal for BBSHD is different with BBS01/BBS02. 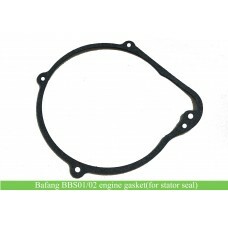 Review "Bafang BBS01/BS02/BBSHD axle rubber seal/oil seal"